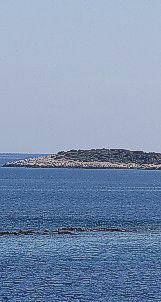 island in Central Dalmatia, 30 nautical miles from Split on the mainland. With its 90 square kilometres of surface area the island may not seem very large, but it will welcome you with more than 76 nautical miles of indented coastline. 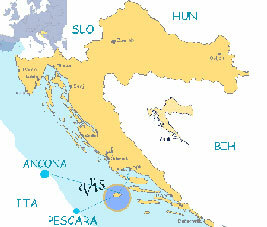 The surface area of the Vis archipelago is 103 square kilometres consisting of Vis, Biševo, Palagruža, Sv. Andrea, Budihovac, Jabuka, Brusnik and other small islets. 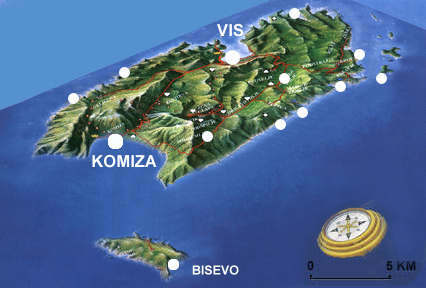 Vis has daily ferry and catamaran connections with Split and during the summer season is also connected with Ancona and Pescara on Italian coast. For the schedules, prices and other information you can click to the links below and, of course, we are at your disposal for further clarification. 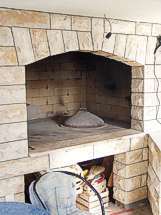 When you disembark from the ferry in the town of Vis, you should turn left and take the main road for Komiža. On the first big turning you should turn left following the signs for the Milna cove and in approximately fifteen the recently constructed road above the Vis bay will take you to Milna. From Milna to Ženka you arrive in few minutes following the coastline road.